Below you fill find all funeral homes and cemeteries in or near Mount Vernon. 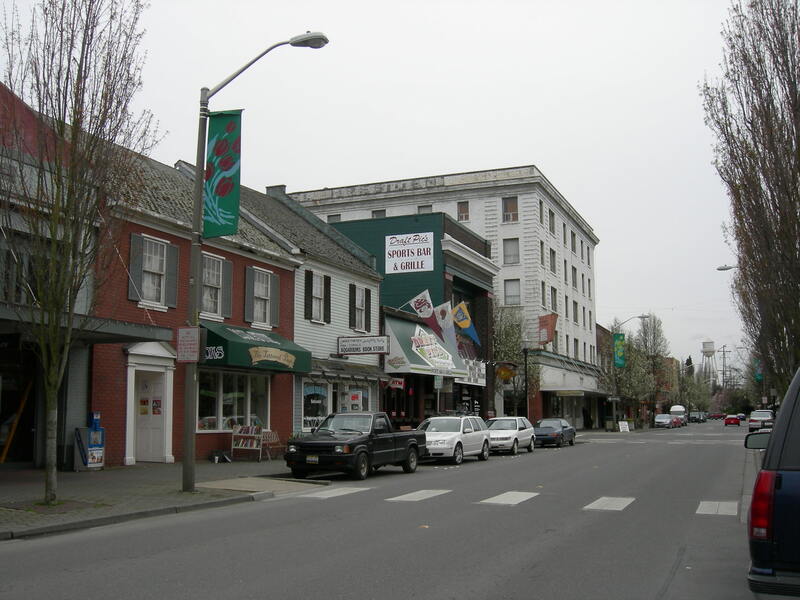 Mount Vernon is also known as: Skagit County / Mount Vernon city. Their current mayor is Mayor Jill Boudreau. Zip codes in the city: 98273, 98274. Skagit County funeral flowers can be purchased from one of the local funeral shops we partner with. Some of the notable people born here have been: Jim Caviezel (actor), Chad Lindberg (actor), T. J. Oshie (ice hockey player), Noel Mazzone (american football player and coach), Mark Hendrickson (baseball player and coach), Kevin Richardson (baseball player), and Cheryl Bentyne (singer). It was reported by Skagit Valley Herald on December 12th, 2018 that Terry Lynn Anderson (Peney) died in Mount Vernon, Washington. Ms. Anderson was 69 years old. Send flowers to share your condolences and honor Terry Lynn's life. It was disclosed by Skagit Valley Herald on December 10th, 2018 that James Dean Axthelm passed away in Mount Vernon, Washington. Axthelm was 73 years old. Send flowers to express your sorrow and honor James Dean's life. It was written by Skagit Valley Herald on December 6th, 2018 that Coreygrace H "Tiny" Scott (Tutt) passed on in Mount Vernon, Washington. Ms. Scott was 95 years old. Send flowers to share your condolences and honor Coreygrace H "Tiny"'s life. It was noted by Skagit Valley Herald on December 5th, 2018 that Romaine Philip Soucy passed away in Mount Vernon, Washington. Soucy was 84 years old. Send flowers to express your sympathy and honor Romaine Philip's life. It was revealed by Skagit Valley Herald on December 3rd, 2018 that Alffred P Jr Smith perished in Mount Vernon, Washington. Smith was 89 years old. Send flowers to share your condolences and honor Alffred P Jr's life. It was reported by Skagit Valley Herald on November 28th, 2018 that Cleo Lucille Carlson died in Mount Vernon, Washington. Carlson was 87 years old. Send flowers to share your condolences and honor Cleo Lucille's life. It was written by Skagit Valley Herald on November 28th, 2018 that Michael Allen Smith passed on in Mount Vernon, Washington. Smith was 72 years old. Send flowers to share your condolences and honor Michael Allen's life. It was reported by Skagit Valley Herald on November 27th, 2018 that William Allen "Al" Evans passed away in Mount Vernon, Washington. Evans was 84 years old. Send flowers to share your condolences and honor William Allen "Al"'s life. It was written by Skagit Valley Herald on November 27th, 2018 that Helem Ann "Kristi" Sherrod (Benninghoff) died in Mount Vernon, Washington. Ms. Sherrod was 79 years old. Send flowers to share your condolences and honor Helem Ann "Kristi"'s life. It was written by Skagit Valley Herald on November 26th, 2018 that Gerald "Jerry" Koffel died in Mount Vernon, Washington. Koffel was 82 years old. Send flowers to share your condolences and honor Gerald "Jerry"'s life.
. Mount Vernon is known for its annual Tulip Festival. 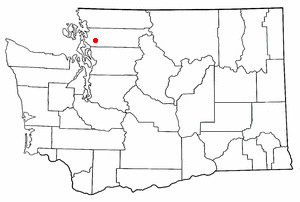 It is the county seat of Skagit County. While many tulips are grown in the Skagit Valley, none is shipped to the European Union, which has strict import-export laws. Mount Vernon is a city in Skagit County, Washington County, Washington, United States. The official website for the city of Mount Vernon is http://www.mountvernonwa.gov/. Hawthorne Funeral Home & Memorial Park : Serving all your needs at one convenient location. Kern Funeral, Mt Vernon, WA : Reviews and maps - Yahoo! Local, 360.419.9633. Get Ratings, Reviews, Photos and more on Yahoo! Local. We work with local florists and flower shops to offer same day delivery. You will find budget sympathy flowers in Mount Vernon here. Our funeral flowers are cheap in price but not in value.